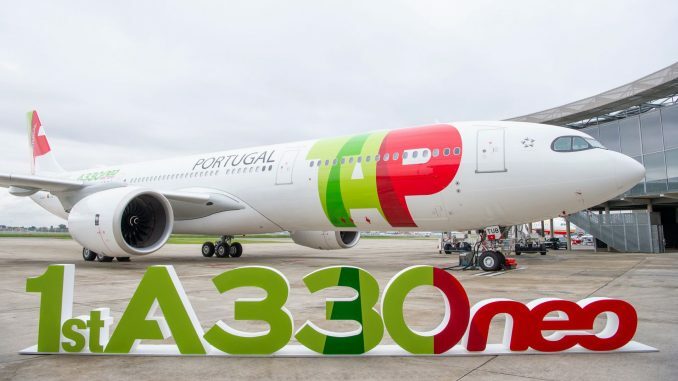 TAP Air Portugal, the launch customer of the Airbus A330neo, has received the first-ever commercial Airbus A330-900neo. 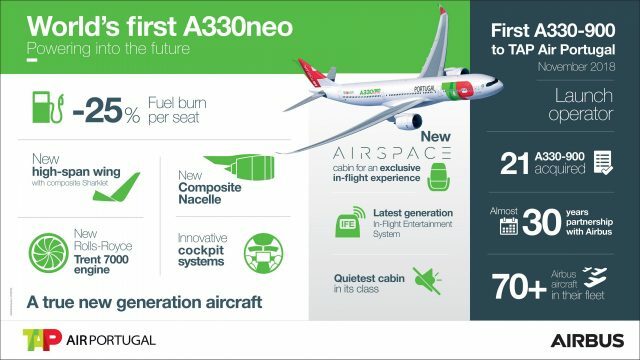 In the coming years, the Portuguese carrier will take delivery of a further twenty A330neos. 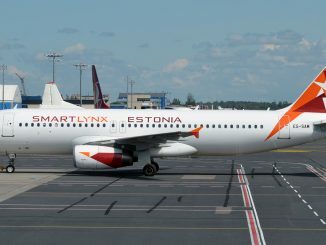 The brand new aircraft, registered as CS-TUB, was handed over to the airline earlier this week and is expected to enter service between Lisbon and Sao Paolo in December. 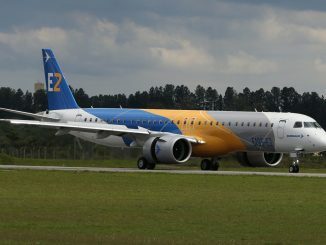 On Wednesday, it flew from Toulouse to Lisbon Airport on its delivery flight. 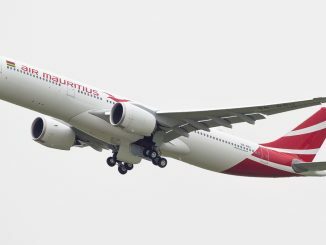 The Airbus A330-900neo is equipped with new generation Rolls-Royce Trent 7000 engines, which are based on the Trent 1000 for the Boeing 787 Dreamliner. 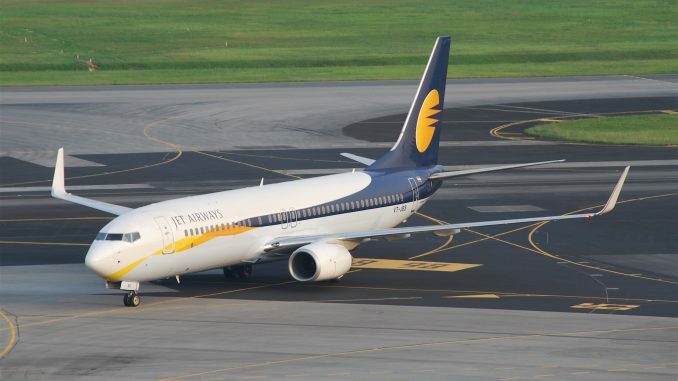 Moreover, it includes new A350-style Sharklets, which are optimised for a better aerodynamic performance. 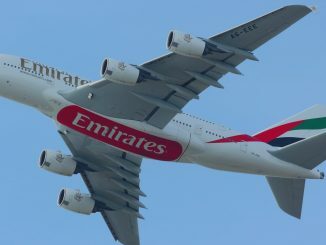 According to Airbus, these advances bring a significant reduction in fuel consumption of 25 per cent compared with older-generation competitor aircraft of a similar size. TAP Air Portugal currently operates an all-Airbus fleet of more than 70 aircraft (A330, A340 and A320 Family aircraft). 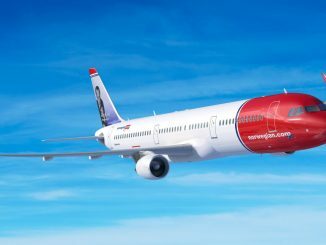 Read more: Earlier this month, the Airbus A330-800neo, which is the second and shorter variant of the Airbus A330neo family, performed its first flight.